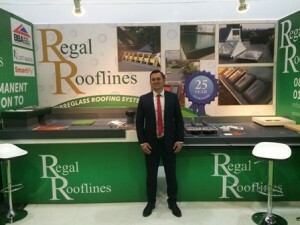 My name is Danny Hodges the owner of Regal Rooflines, over the past 20 years or so (more than I care to remember) I have built my business from humble beginnings into the large commercial and domestic roofing company it is today. The most important factors for me over the years have been ensuring the quality of workmanship and materials remains high. My philosophy is simple we always use the best materials whilst completing each job in a timely and tidy fashion. I have been fortunate to win some fantastic contracts over the years and have worked on a diverse range of buildings from Chessington World of Adventures to Saxon Weald Housing and Tandridge Council; We have even worked on some of the large London Embassies. 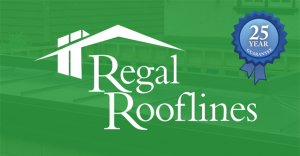 Rest assured the size of the building doesn’t really matter to me what matters is the quality of the installation my qualified team of roofers provide. We specialise in long lasting, durable fibreglass flat roofs If you would like to discuss your intended project directly with me please use the mobile phone number provided on this page.